When you choose to eat out, you want to know that you are picking a place that is clean and takes care of the environment. 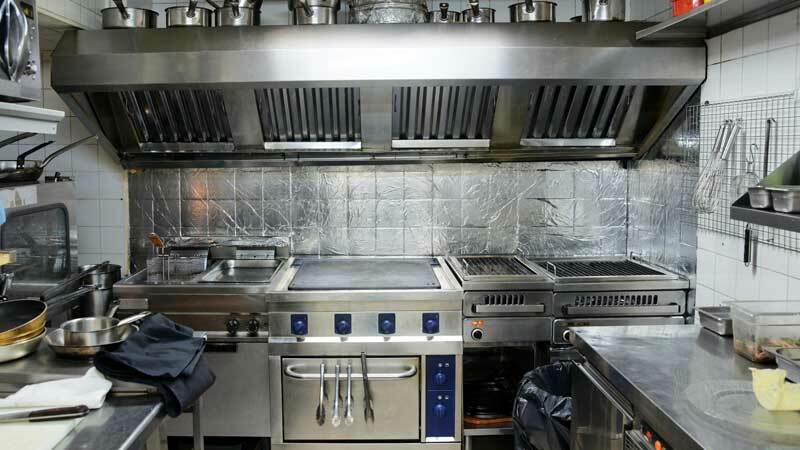 When you are the owner of a restaurant, you want to know that you are working with one of the best in the business for getting and keeping your restaurant clean and not only up to code, but also to your standards and level of clean. Unite Air Duct cleaning In New York must adhere to strict codes, and our professional team understands and knows what needs to be done. It is important to be sure that all areas are cleaned and free of dust, grease and food debris. 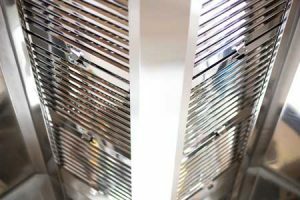 This means that the hood, exhaust and the ventilation system all need to be cleaned and maintained properly. Our professional staff will schedule your cleaning to accommodate your own schedule, and avoid interrupting your hours of operation. We work for the safety and convenience of your employees, patrons and property. Air duct cleaning NYC comes with a free estimate of the work that needs to be done. Each restaurant is different and unique with its own needs and requirements. Our team has the equipment that is needed to handle all jobs, no matter the size. We can set up a schedule for you that will keep your kitchen hood sparkling and up to the standards and codes for your insurance provider, as well as the fire code in your area. With a quick and easy phone call, you can schedule for one of our professionals to come out and provide you with a free estimate, and to provide answers to any and all of the questions that you have. Even if you are a first time business owner, we can give you the answers that you need and tell you the processes that you need to follow. Breathe Easy. You’re In Good Hands. We bear a Certificate of Fitness from the New York Fire Deptartment (FDNY). Certificate of Fitness is required by laws and regulations to conduct certain businesses within the New York City for hazardous occupations. Please call us today (212) 401-0694 to enquire about Hood Cleaning.